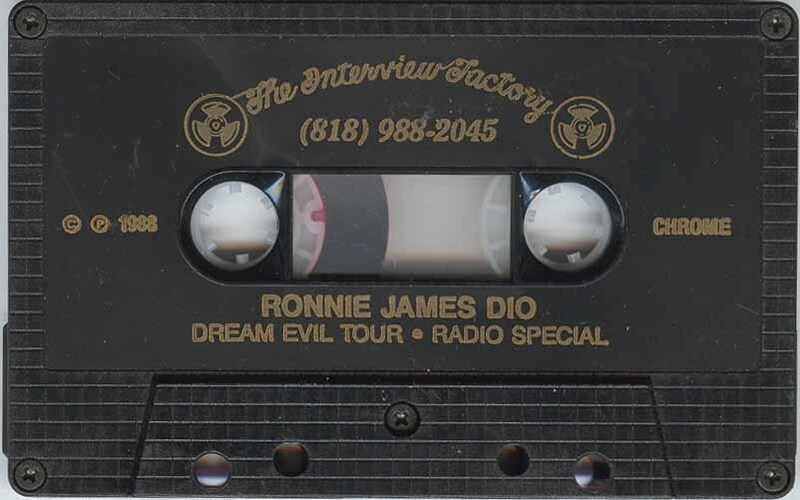 Ronnie James Dio interviewed about the Dream Evil US tour 1988. Sent to the radio stations to promote the tour. Promo release, comes in a clear C tape case without sleeves.